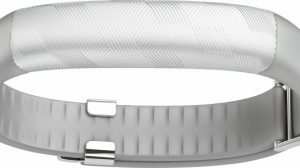 The reviewer has been compensated in the form of a Best Buy Gift Card for this post, Bose Smart Home Speakers at Best Buy, and all opinions are my own. We use our Amazon Alexa daily in our house. We ask her the weather for the day, have her tell us a joke, but mostly she plays us music. I can’t imagine not having her play my favorite hits as I make dinner. It has become a nightly ritual. 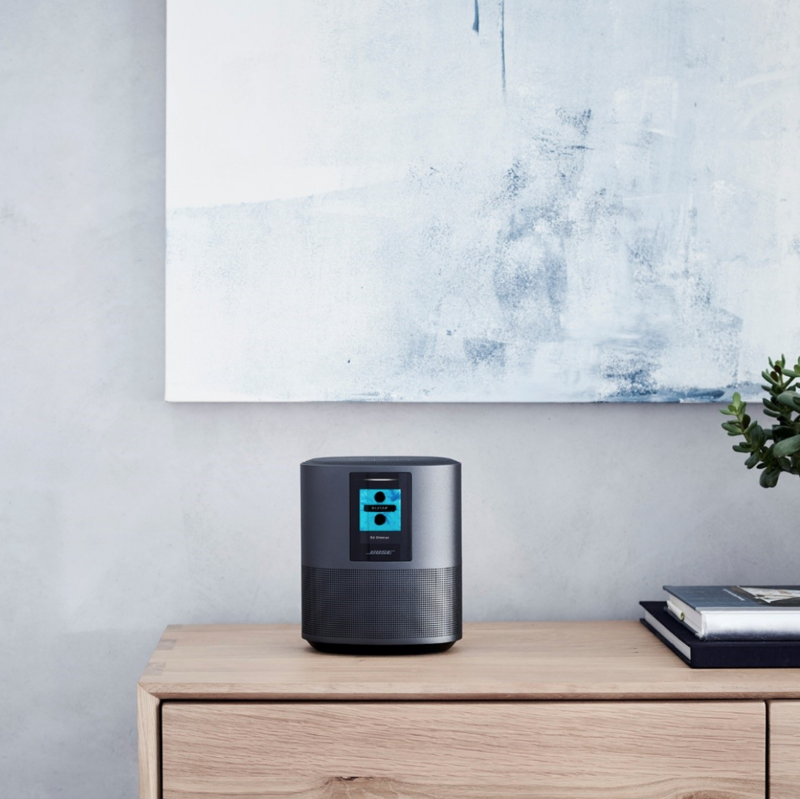 Now I have found out that Bose has a family of smart speakers and soundbars that work together throughout the home to bring in quality sound – with Alexa built right in. I’m getting my playlist AND exceptional sound, all from just the command of my voice. Connect your Bose speakers around your house. One in the kitchen, one in the bedroom, and definitely one at the family room tv. 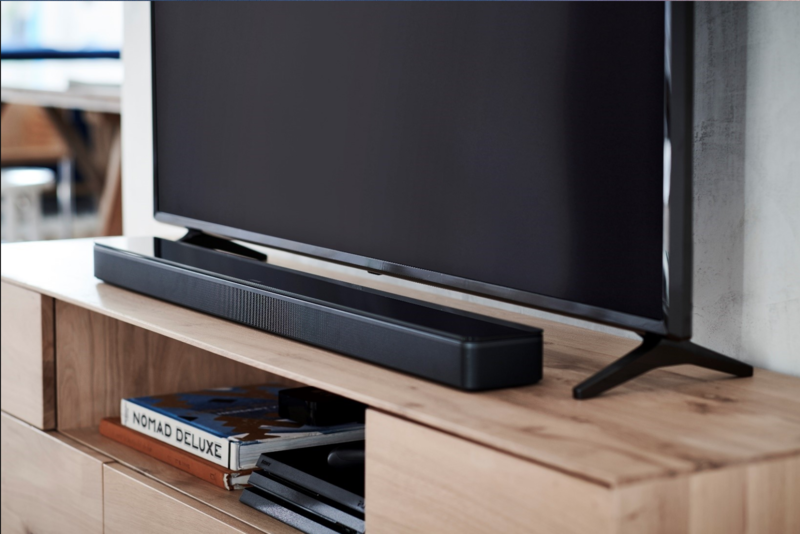 In fact, the stylish Bose Soundbar 500 has a thin profile that fits discreetly under your TV. Does your Hubby think movies should be all about the (loud) sound? Mine does and I know he’d love to get one of these in our entertainment center. I’ll take the Bose Home Smart Speaker 500 next to my bed to listen to the radio talk shows that start off my morning. And I have just the right spot above my kitchen cabinet to slip the Bose Soundbar 700 for my tunes. Stream everything. Not just Amazon Music. With the wi-fi and bluetooth capabilities listen to Spotify, your podcasts, or the next hot fiction book. There is also a personalized Bose music app you can grab and put on any device to make life easy and all in one place. I like this – a 8-microphone array that hears you over loud music or across the room. Sometimes I’m not next to Alexa or my kids are being loud (surprise!). It does also come with a context-sensitive intelligent universal remote. For the Hubby who collects them like toys. Plus, future software updates will add always be adding new features.- like Apple AirPlay 2 (coming in early 2019). Who knew a speaker could be so cool? Check out the Bose family Smart Speakers at Best Buy! Mamas Get Your Smartphone Back! The MG Android Device is Here!